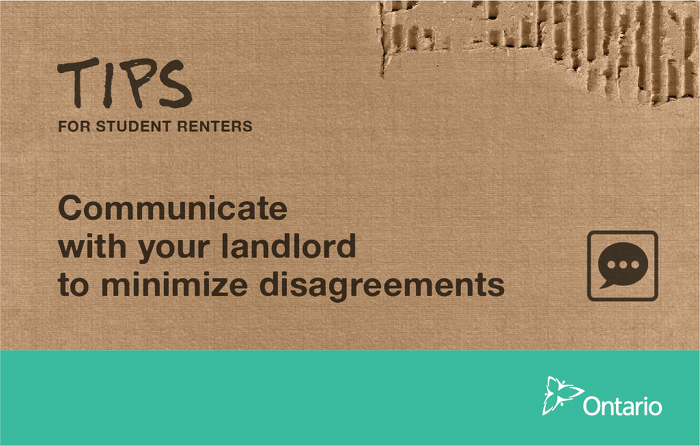 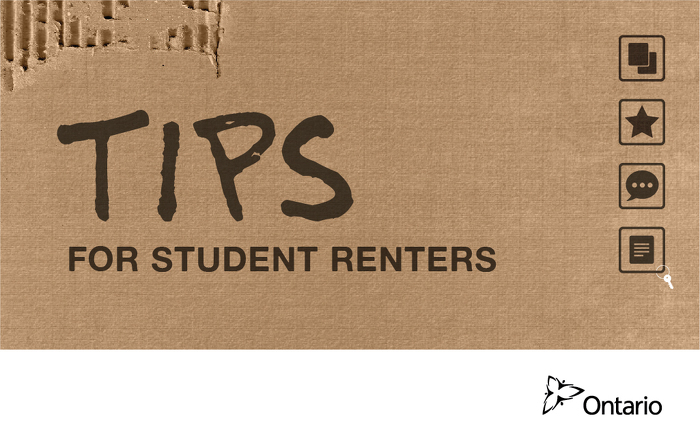 As more than 600,000 university and college students across Ontario are preparing to go back to school, many of whom are becoming renters off-campus for the first time, Ontario is reminding students to understand their rights and responsibilities as tenants. 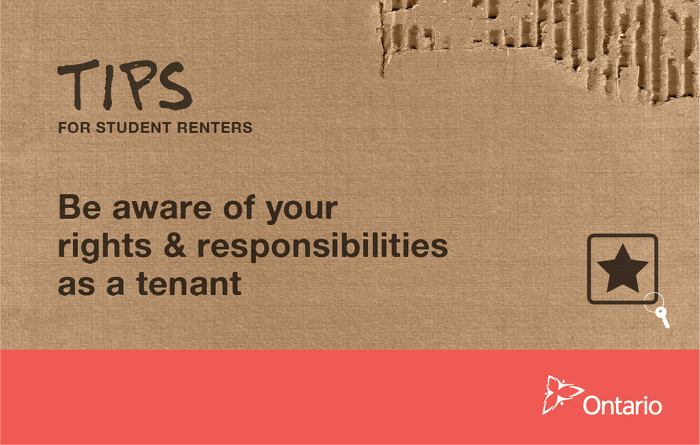 The Residential Tenancies Act does not generally apply to students living in a university or college residence. The Ontario Property and Sales Tax Credits provides up to $1,000 annually to those with off-campus housing costs — whether you rent or own. 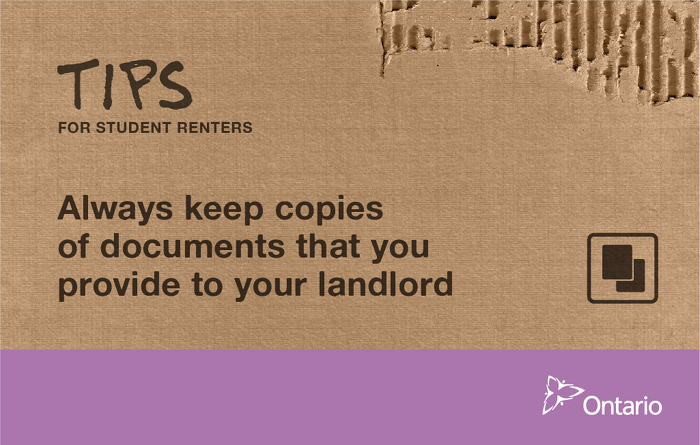 This document was published on August 26, 2015 and is provided for archival and research purposes.